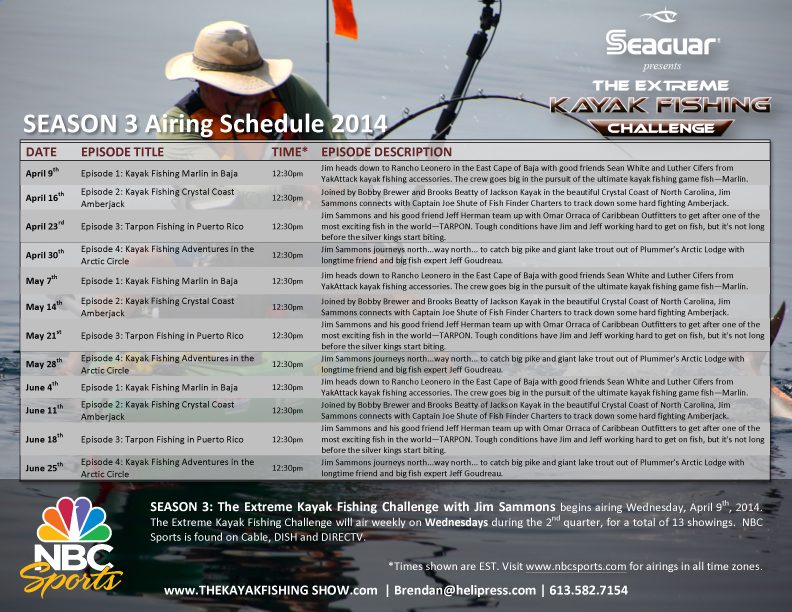 New Episodes of The Kayak Fishing Show coming soon!!! 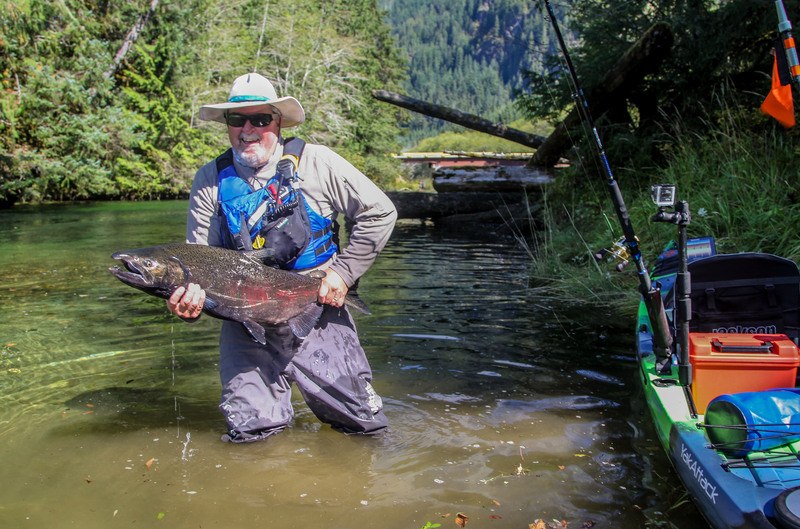 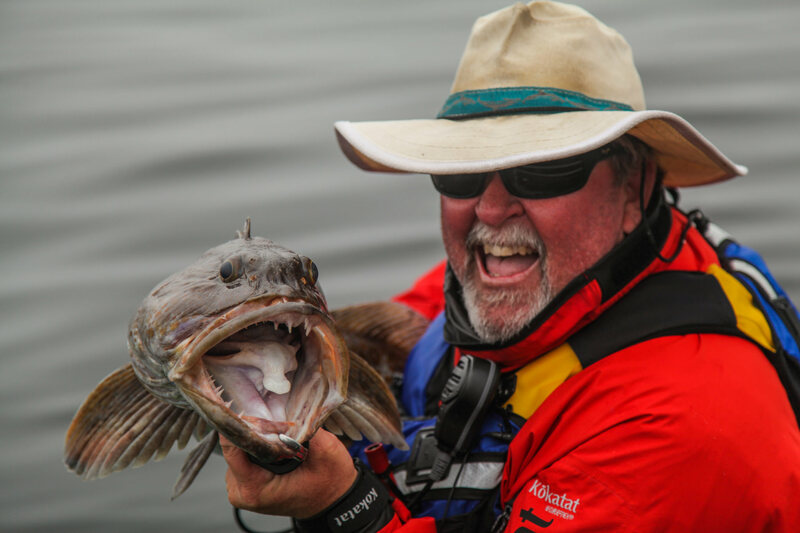 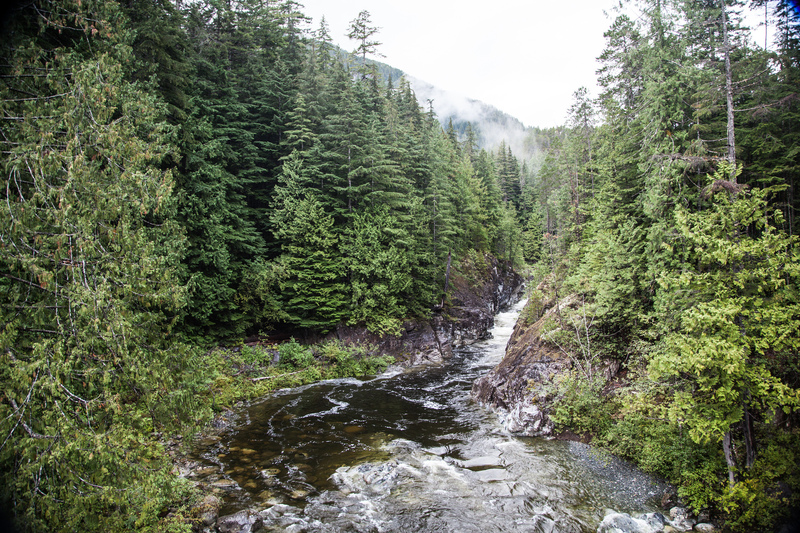 Great new seasons for The Kayak Fishing Show with Jim Sammons on WFN and The Extreme Kayak Fishing Challenge on NBC sports will begin airing very soon. 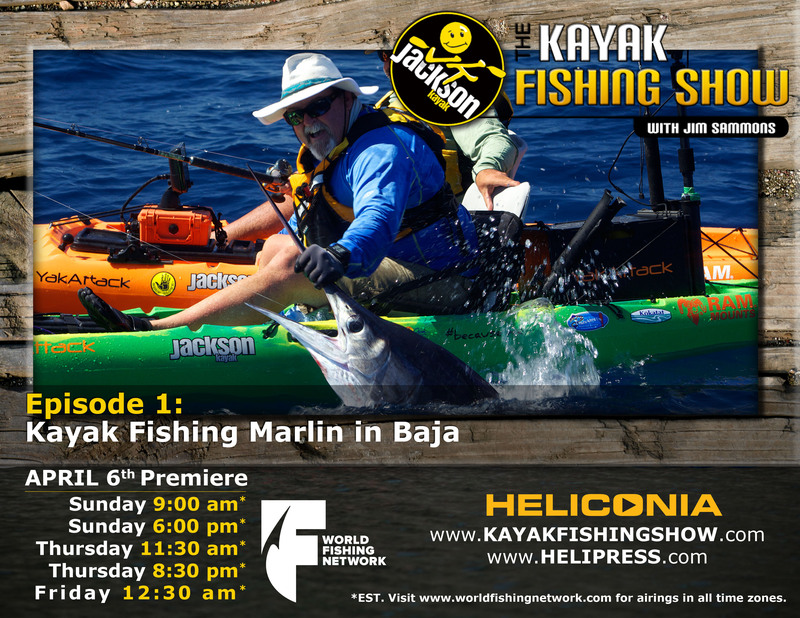 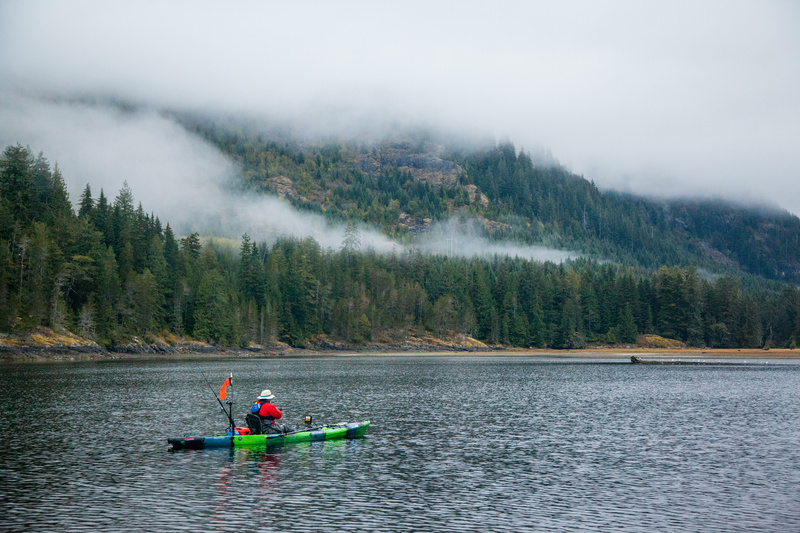 Our first episode of Jackson Kayaks Kayak Fishing show begins airing on WFN on Sunday April 6th at 6:00am EST with four more airings during that week. 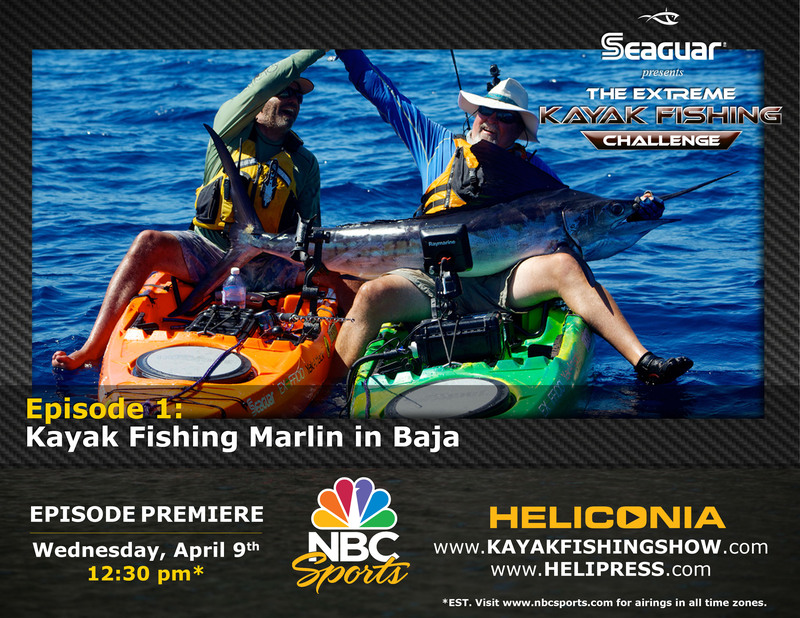 Seaguar presents The Extreme Kayak Fishing Challenge begins airing on NBCsports on Wednesday April 9th at 12:30pm EST. 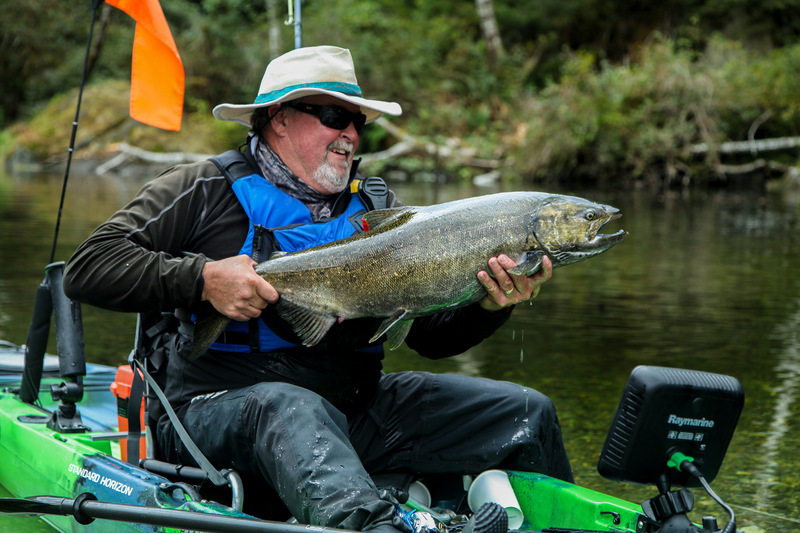 Thanks to all of our great sponsors for helping to make this happen. 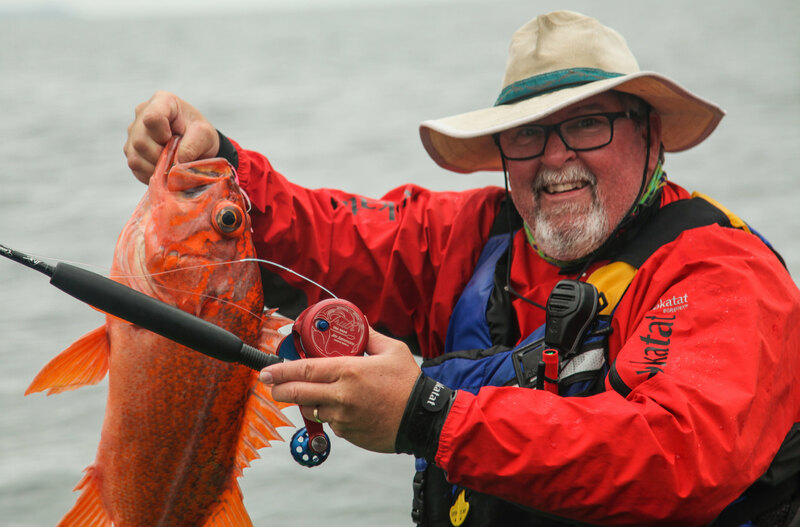 If you want to stay up to date on all we are up to, visit us on The Kayak Fishing Show Facebook Page. 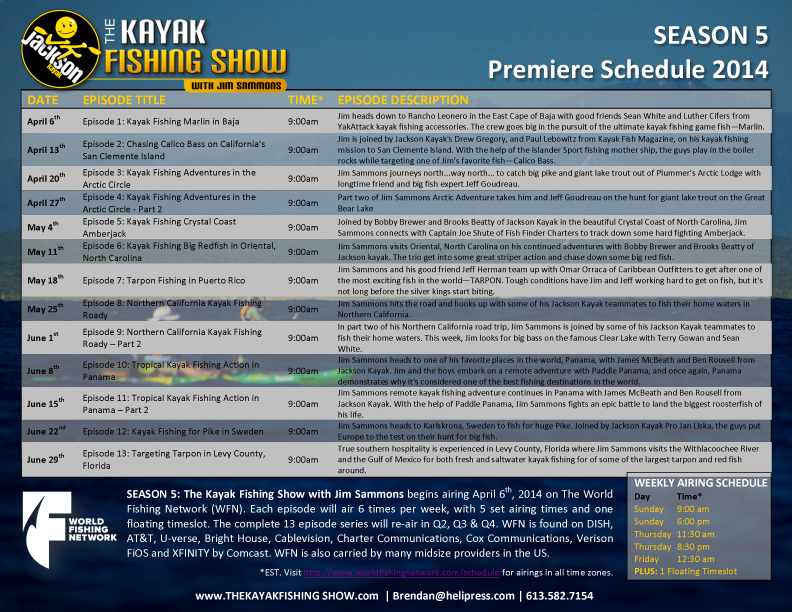 Visit The Kayak Fishing show website for a sneak peak at our new show intro.